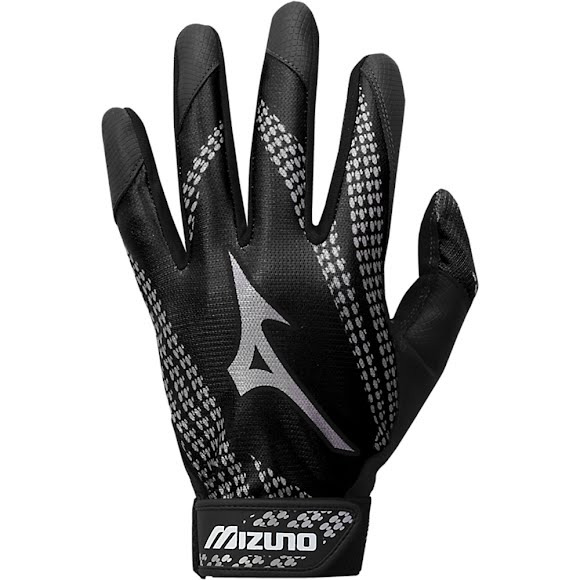 The Franchise Series from Mizuno offers ultimate feel, flexibility, remarkable texture, and maximum durability. Mizuno Digi-Grip™ palm increases grip and reduces slippage of the bat during your swing while the sublimated AirMesh™ back increases comfort and breathability. Mizuno Digi-Grip™ palm increases grip and reduces slippage of the bat during your swing. Sublimated AirMesh™ back increases comfort and breathability.